If you need 'em, we have them. These are the plugs that cover up the screw holes on the backside of the X-Lite. 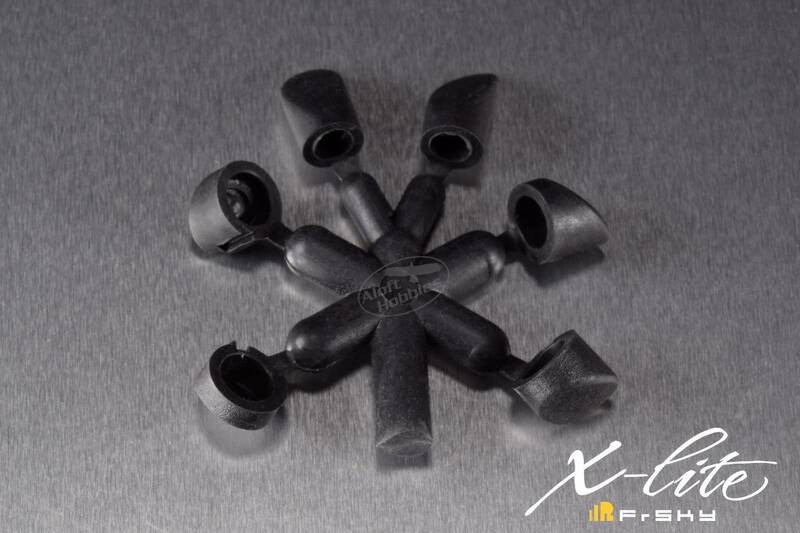 Each set contains 6 plugs of varying shapes that fit each of the holes in the back of the X-Lite. 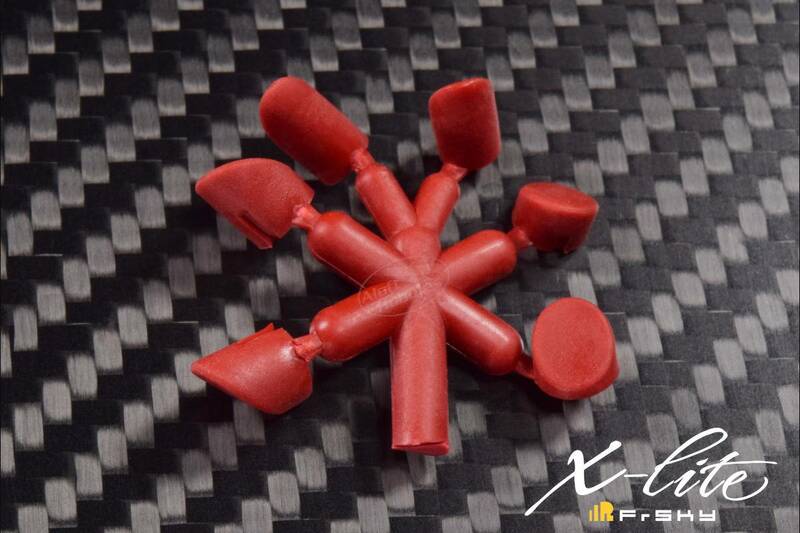 The plugs come in two colors (black and red); choose the color you would like to have from the drop down list above.